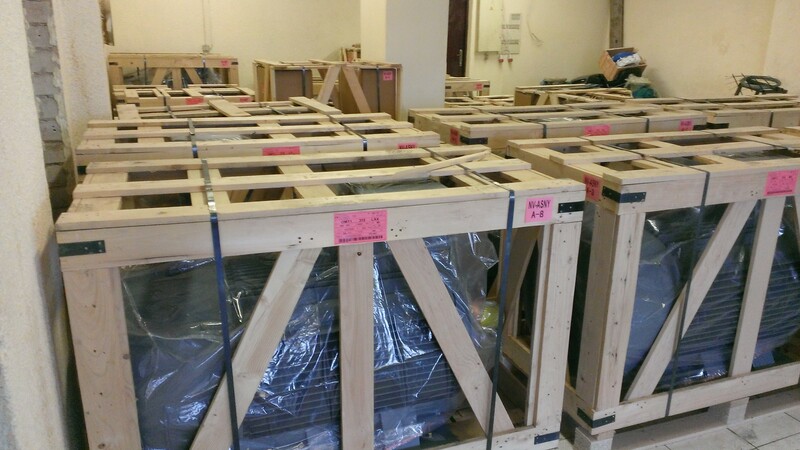 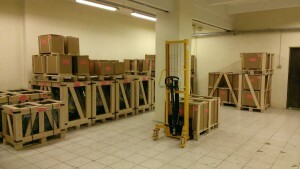 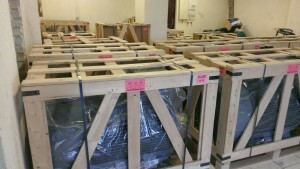 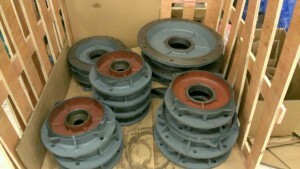 Brand new and used electric motors up to 1,5MW (also high voltage motors). 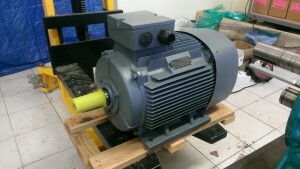 We have electic motors in stock between 0,06 – 200kw (heavy duty cast iron and aluminium). 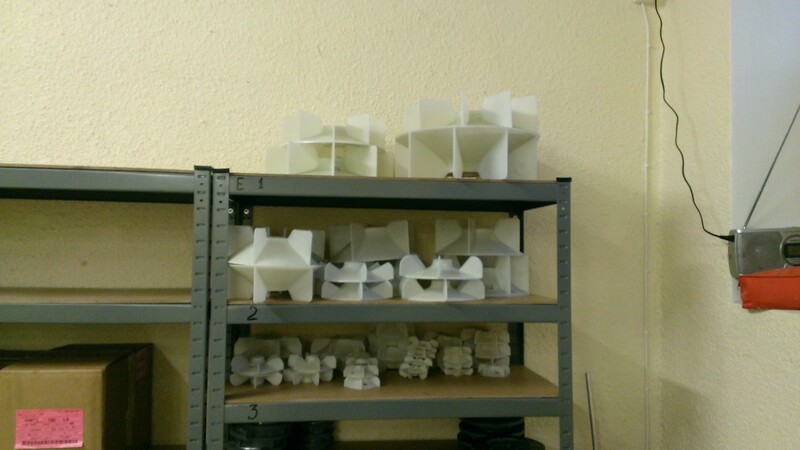 In stock we have also various sizes plastic impellers for motors. 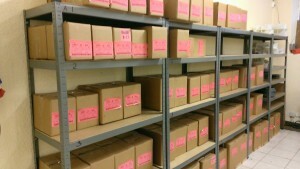 Our shipping time is short and we can suppy you with very different motors, including with brakes. Ask the offer from us!